There are two SEO techniques that you will probably have heard of: one is ‘on-page SEO’ and the other is ‘off-page SEO.’ Together they are a way of optimizing your website for search and improving your organic search engine ranking. Of course, SEO improvements in general are a way to boost your organic search ranking, but the ways of doing it are divided into these two categories. Let’s get into further detail of off-page SEO vs on-page SEO. Off-page SEO is quite self-explanatory as it’s work done outside of your website. 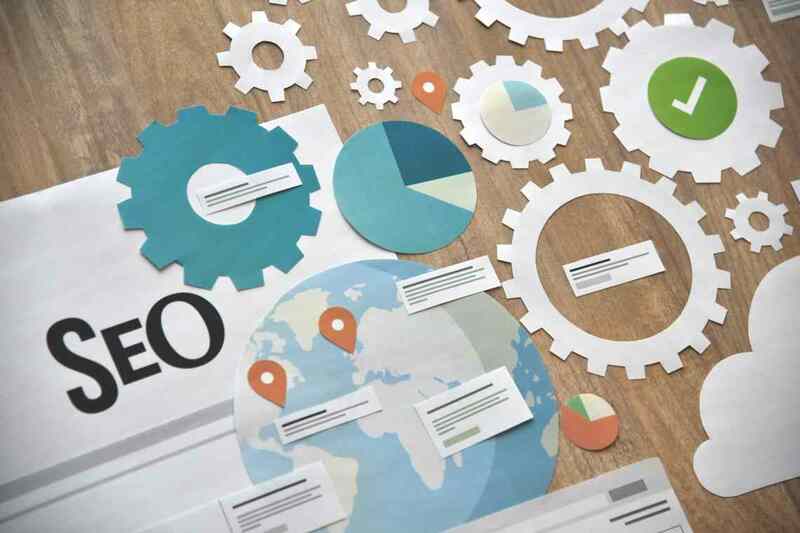 Off-page SEO is all about promoting and branding, creating the right brand for your website so that it can travel further than what’s on-site. Your SEO agency might employ any of the following techniques to improve off-page SEO. However, off-page SEO is the most difficult element to get right. You can ask your SEO agency what strategies they’re employing to improve your website’s domain authority. On-page, again, is all about what you can do to improve organic search by implementing best practices on your website. On-page SEO is the easiest to navigate because there are technical fixes and structures that are included in your website’s design so that search engines can correctly crawl and index the pages on your website. Some elements of on-page SEO are created on the back-end and some rely on your site’s content. Your SEO agency will employ the following techniques to improve on-page SEO. Your SEO agency will most-likely employ all of the above strategies to improve your on-page SEO. You can ask them specifically what strategies they’re employing to improve your on-page organic search chances. 3. Which is more important? You wouldn’t choose between having an engine or wheels for your car so you can’t really choose between off-page vs on-page SEO. Both are important; both solutions are needed to create the best organic search results. However, the first step for your SEO agency will most likely be to correct the on-page SEO elements and then discuss with you the strategy to focus on your off-page SEO. There’s no point working on outreach (off-page) if you haven’t corrected all of your on-page elements. Ask your SEO agency for an SEO audit to help you determine where you should begin. Need help with your off-page and on-page SEO? If you’d like a free consultation about your on-page and off-page SEO strategy, get in touch with Key Medium today. This post was originally posted on our site, Running SEO, to help you determine the difference between on and off-page SEO.